There are plenty of restaurants open on Thanksgiving Day in Colorado Springs. Open at all locations in Colorado Springs and Fountain. They will be serving Thanksgiving meals with turkey and mashed potatoes. Open on Thanksgiving Day at 11:00 am. 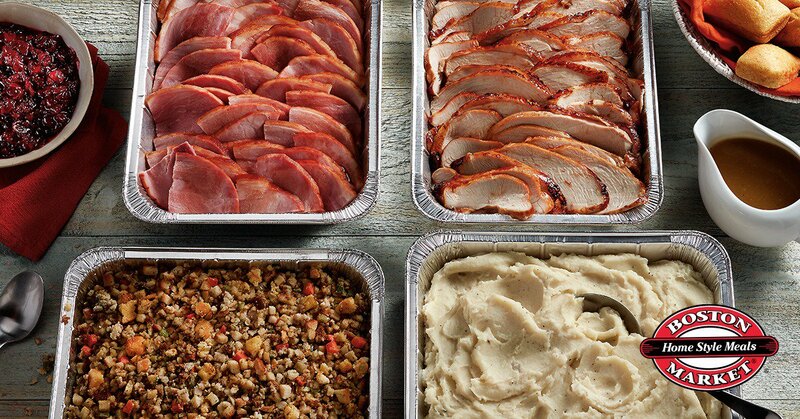 Pick up a complete Thanksgiving dinner to take home or dine in at the restaurant. Open at 6:00 am at all locations. Check hours my be limited. Cracker Barrell – Home-style Turkey N’ Dressing Meal served Thanksgiving Day starting at 11 am Adult $12.99 Child $7.99 or pick up a to go meal for $67.99 for six servings. 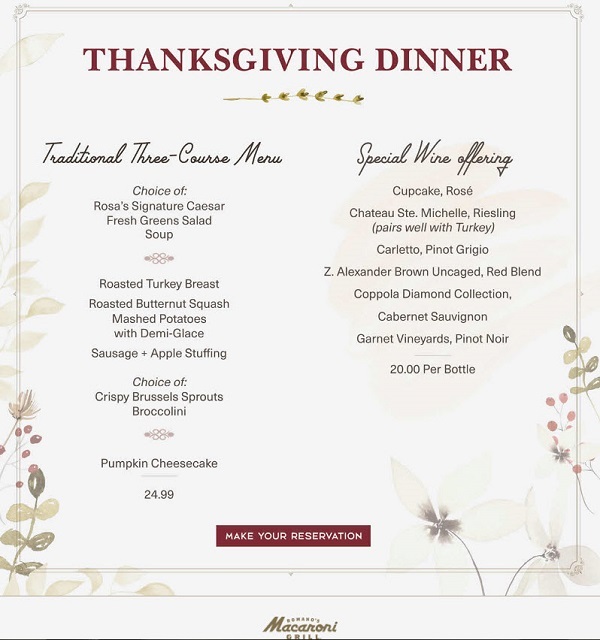 Thanksgiving Buffet featuring all your holiday favorites. Includes turkey, fried chicken, pot roast and ham. Roasted Turkey Dinner will be served on Thanksgiving Day. Enjoy a 4 course Family Style Meal or Carryout Meal and your Place. Restaurants open at 5:00 am regular menu. 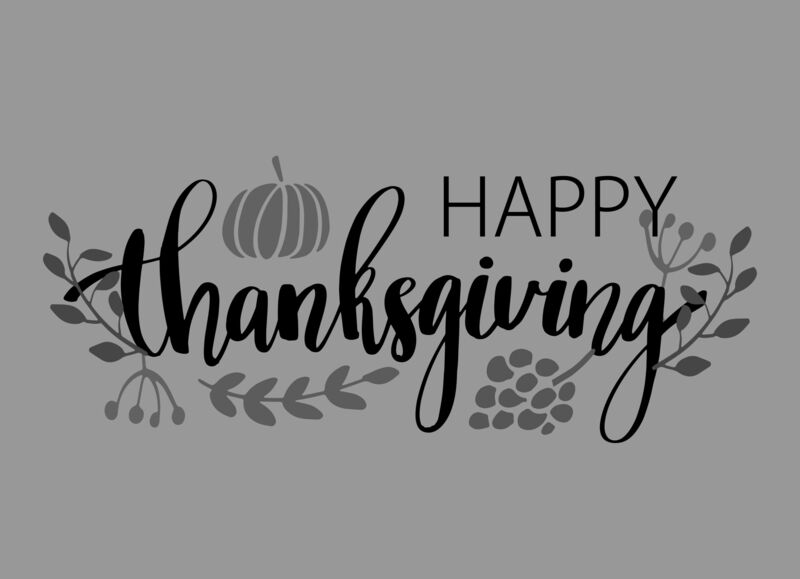 Many locations will be open for Thanksgiving, hours may vary. Call to verify. Opens at 10:30 am regular menu.